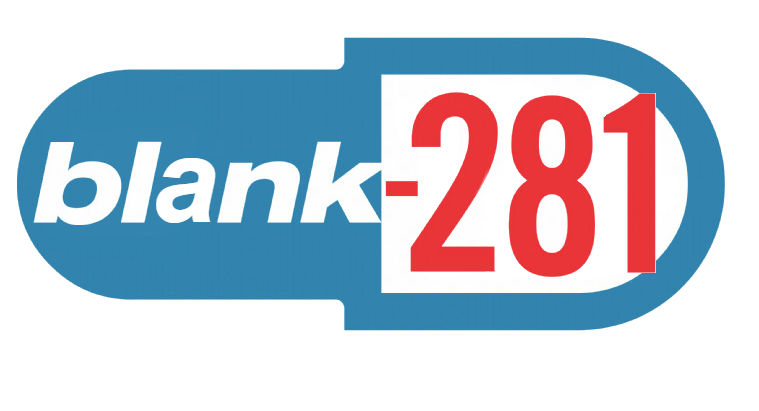 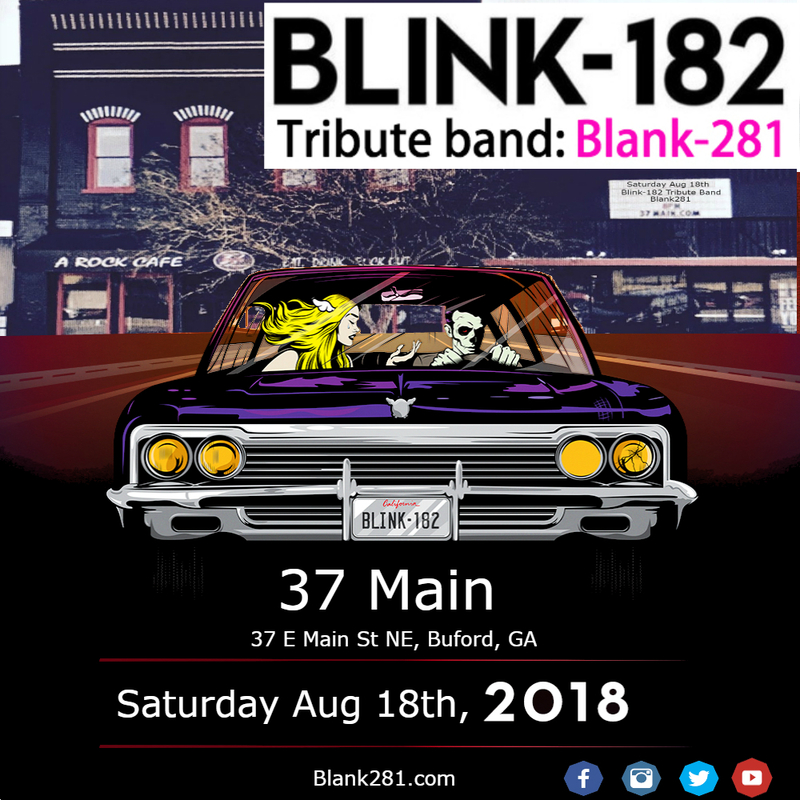 Blink-182 at 37 Main – Buford, GA Tribute Show! 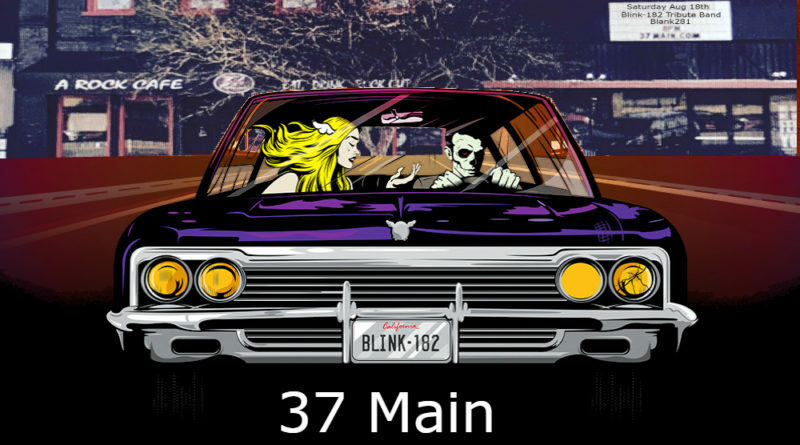 Get there early to catch the show as doors open at 7pm! 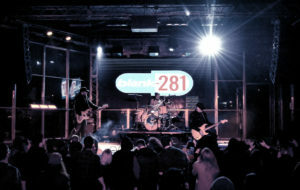 After Party meet and greet with the band!